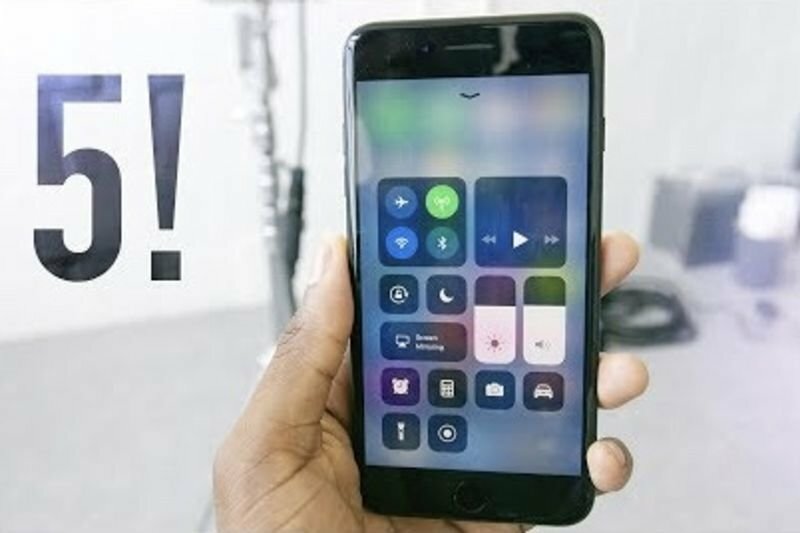 Home / Computers/technology / Mobile / Video: Top 5 Ios 11 Features! The iOS 11 has been unleashed and it comes with a whole bunch of new features – here are some of them! First up is the new interaction with screengrabs. Sounds boring, you say? Well, it looks like a super handy feature for your boss to be able to review and markup your new designs... so you can redo them. There's a totally new App Store for you to explore which looks good and appears easy to use. Siri too has been updated to be smarter, faster and full of useful stuff, like translating statements into different languages. Fun and useful for when you're lost in another country. There are also updates to certain elements, like a new font throughout for instance and a new look for some applications like the calculator and others. The list goes on and on! The last thing mentioned here is the wonderful new control centre, totally customisable and simple to use.